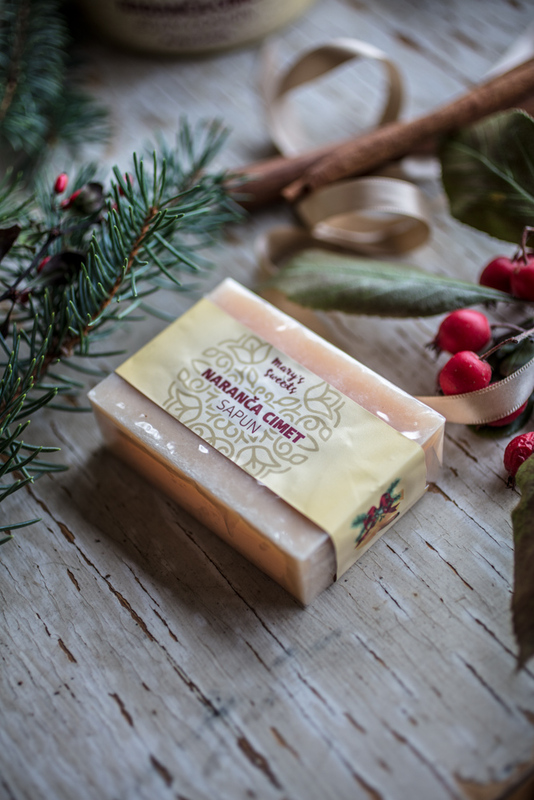 Gentle orange-yellow colors and an interesting scent that delivers essential orange oil and cinnamon leaves, this Orange & Cinnamon Soap is refreshing, stimulating a good mood and complementing the holiday atmosphere in everyday care. 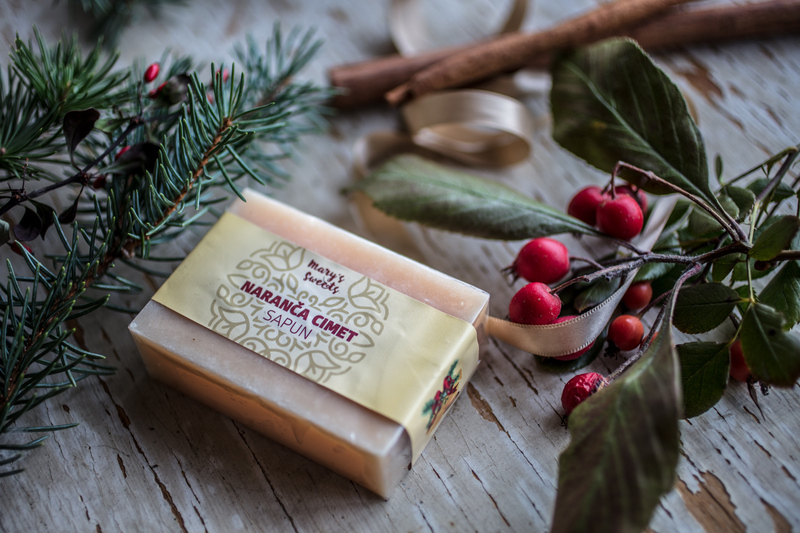 Thanks to the high percentage of glycerin and palm oil and shea butter , no matter how much you use it, the soap will not dry out the skin. 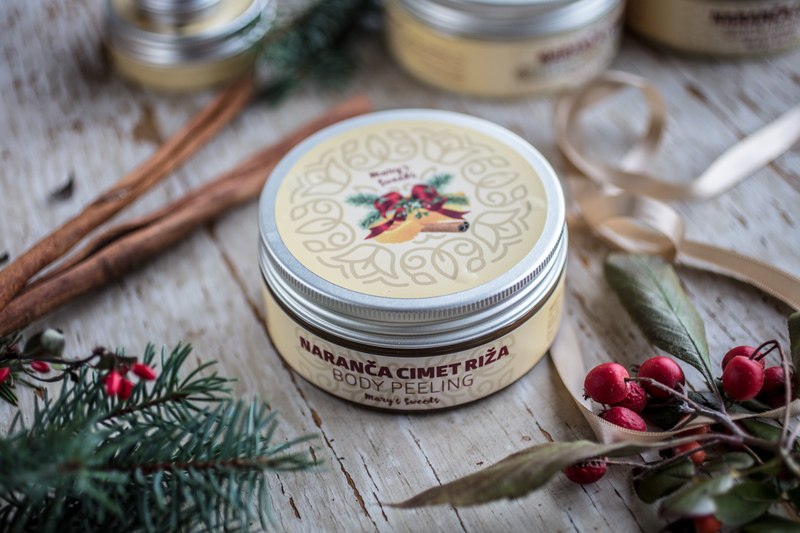 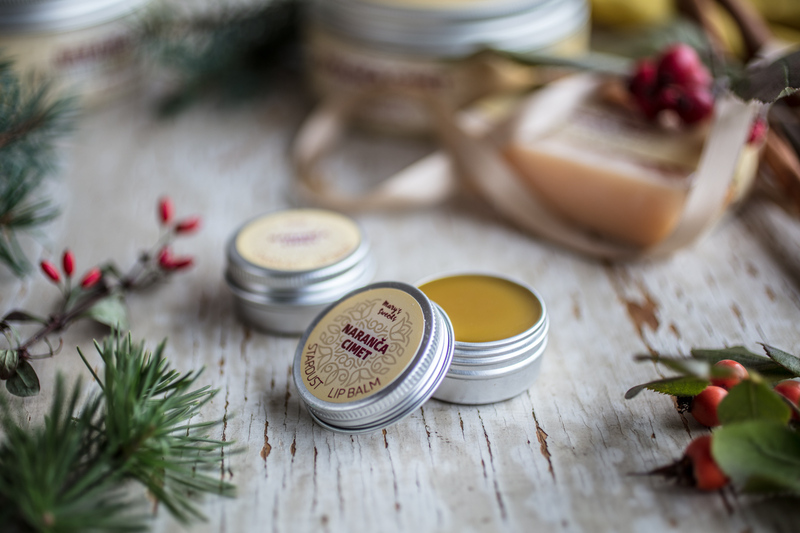 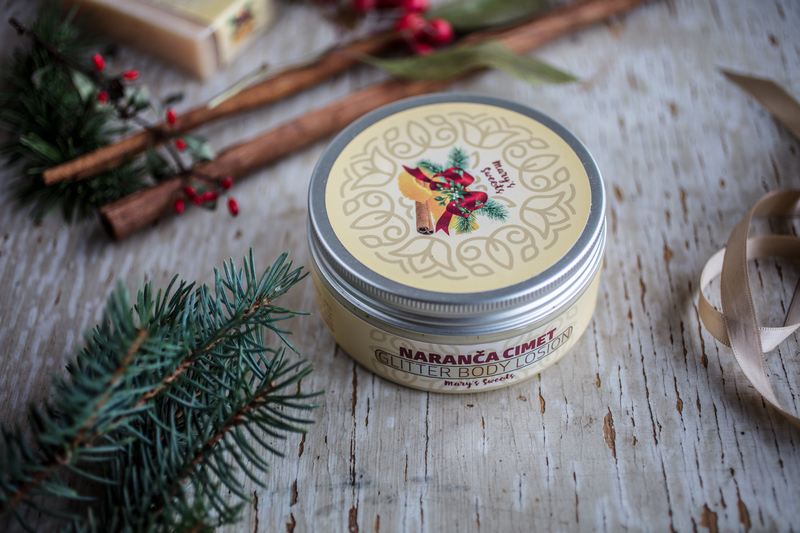 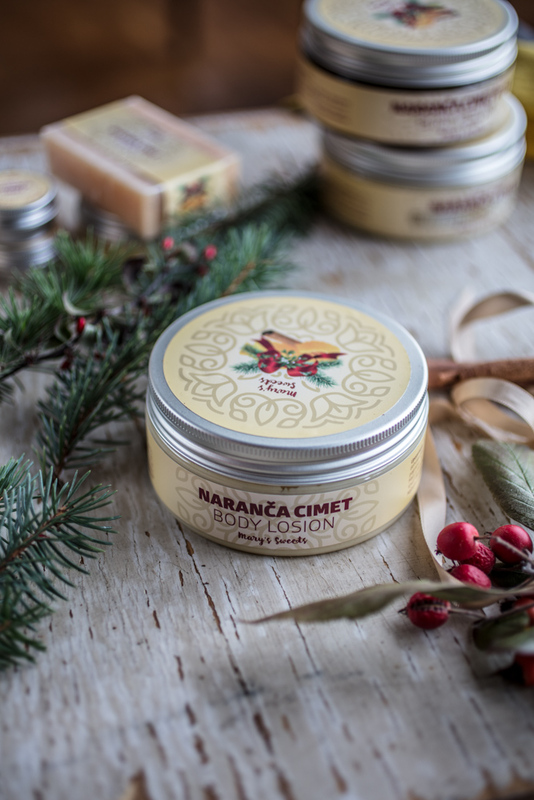 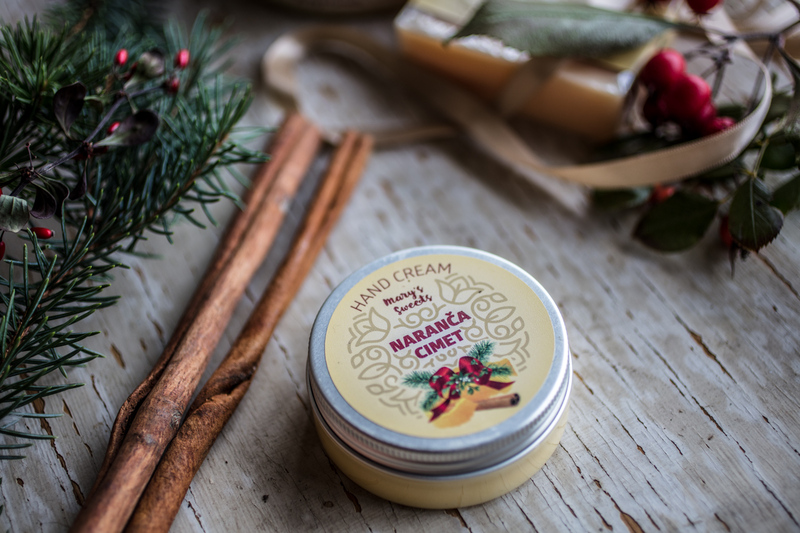 Essential orange oil will give freshness, and essential cinnamon oil, as a well-known aphrodisiac of an interesting scent, will first sensitize the senses, but also act antibacterial and antiviral, and can even produce a lightweight skin warming warmth in the winter.